Innovations have not been assessed individually, but the overall innovation management. 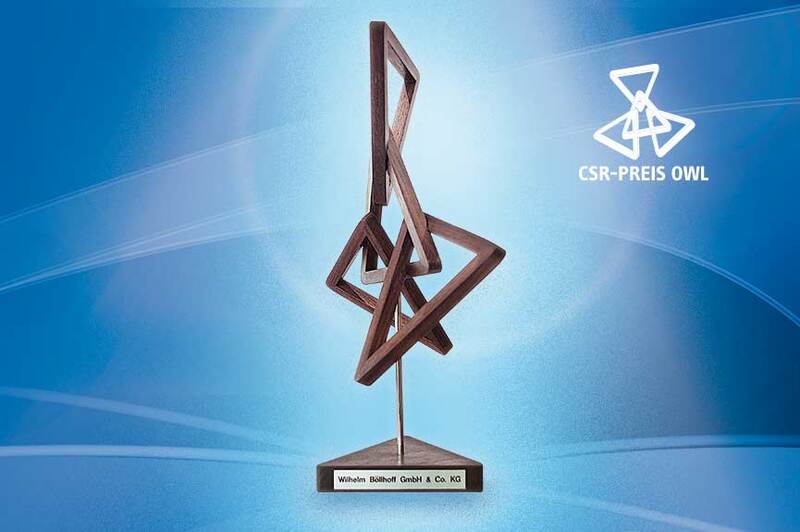 Our “Innovative Processes & Organisation” convinced the panel of judges. On 29/06/2018, after a demanding scientific selection process, we received the award from scientific journalist Ranga Yogeshwar. In our opinion, inventions must prove their worth with our customers. As a development partner, we therefore involve our customers in the innovation process at an early stage. Often, their technical requirements lead to new ideas. However, we only consider an invention an innovation if it proves successful with our customers. The TOP 100 seal makes our innovation capacity and sustainability visible at first sight. We are delighted and say “Thank you”. 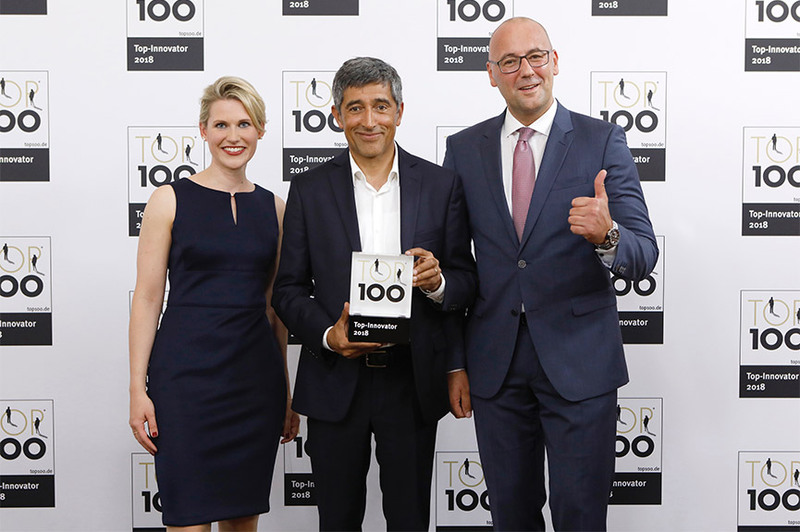 Since 1993, compamedia has been awarding the TOP 100 seal for special innovation capacity and above-average innovation success to small and medium-sized businesses. Prof. Dr. Nikolaus Franke has been the Head of Science since 2002. Franke is founder and Director of the Institute for Entrepreneurship and Innovation of Vienna University of Economics and Business. The mentor of TOP 100 is scientific journalist Ranga Yogeshwar. Project partners are the Fraunhofer-Gesellschaft zur Förderung der angewandten Forschung (Fraunhofer-Gesellschaft for the Promotion of Applied Research) and the BVMW (German Federal Association of Small and Medium-sized Businesses – Bundesverband mittelständische Wirtschaft). The manager magazin, impulse and W&V support the comparison of businesses as media partners.